Speaking at a press conference held last month, Deputy Minister of Culture, Sports and Tourism Vuong Duy Bien said that the festival will introduce 16 feature films, 26 documentaries, 17 scientific films and 18 animated films, which were produced and released over the past two years. As this year’s film festival is part of the activities to celebrate the 50th fouding anniversary of ASEAN, the ASEAN Film Award will be launched featuring 10 movies in the region with the best film being awarded up to US$ 3,000. There will also be two seminars on reviewing the Vietnam Film Festivals and on seeking ways in which to promote ASEAN cinema to the world. 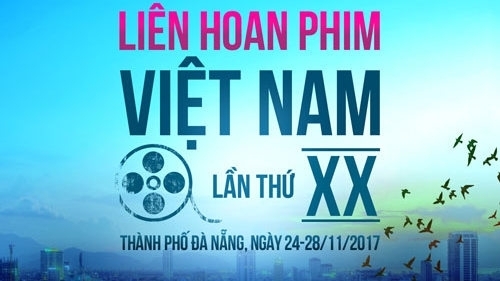 The biennial Vietnam Film Festival, founded in 1970, is considered as the major event of the national cinema department. It has provided a venue for artists, managers, film producers and distributors to exchange their experiences and find ways to boost Vietnam’s cinema development.